There’s some very good and bad news for WhatsApp users. 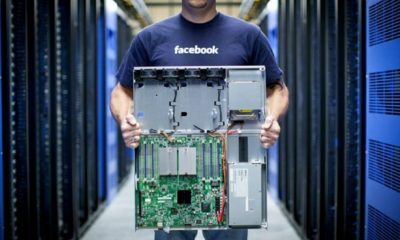 The Facebook-owned messaging service is looking set to release a swathe of new features in the coming months including a new Dark Mode. 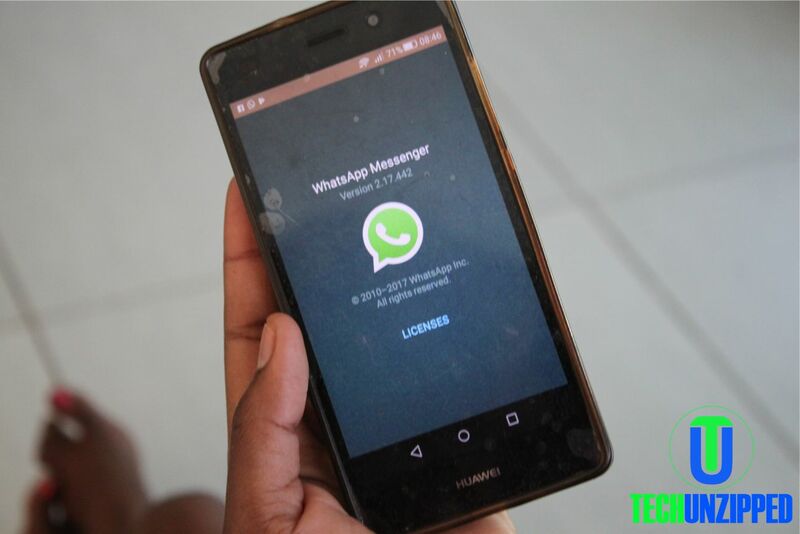 However, whilst some users will get access to an even better WhatsApp experience, it seems millions will now struggle to access their accounts. In an update to their support page, WhatsApp says: “WhatsApp for iPhone requires iOS 8 or later. On iOS 7.1.2, you can no longer create new accounts or reverify existing accounts. 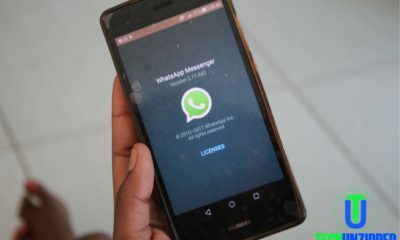 Along with Dark Mode it’s also thought WhatsApp will get better integration with Android 9 Pie. According to Android Police, the update will allow users to view content, such as photos, within a message without having to open the app. Android Police has a screenshot which shows how the notification will expand and collapse to show the picture. It’s unclear when these updates are arriving but, with them in the test phase, expect some news soon.